In the weeks leading up to the November election, GOA relentlessly pounded Hillary Clinton’s anti-gun record — publishing several YouTube videos, articles and Social Media posts that exposed her gun-grabbing agenda. GOA also educated millions of voters around the country, helping to elect many pro-gun Representatives and Senators in close elections. 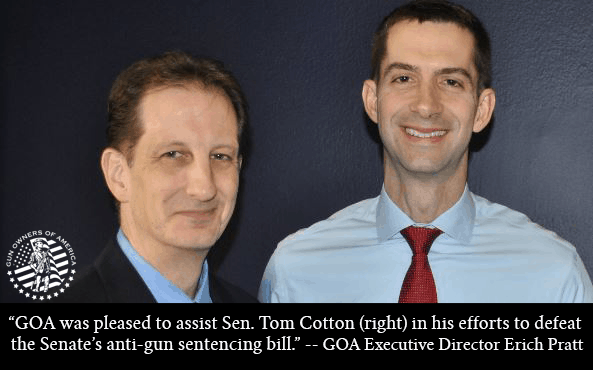 One of GOA’s biggest victories of the year resulted from our activists’ massive lobbying effort to kill Obama’s anti-gun sentencing bill. 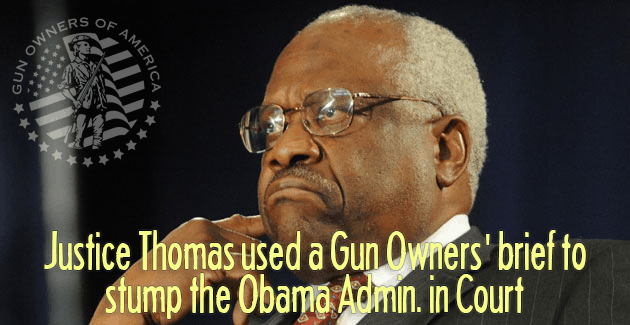 His plan would have increased prison penalties for certain veterans with guns in the home and for semi-auto owners whose guns malfunctioned (firing in short bursts). GOA-backed legislation legalizing permitless carry passed in four states this year — Idaho, Mississippi, Missouri and West Virginia. These four states now bring the total number of Constitutional Carry states to twelve. 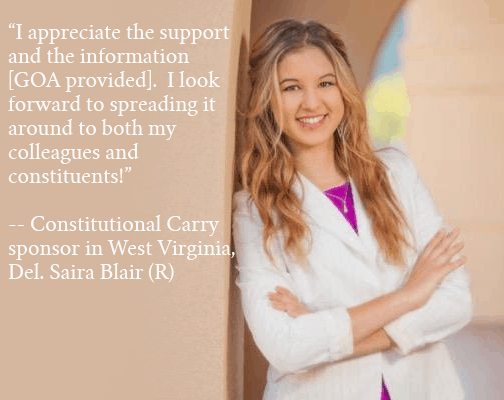 GOA’s grassroots deluged congressional desks with thousands upon thousands of emails and postcards in 2016, resulting in more than 150 Representatives and Senators cosponsoring Constitutional Carry reciprocity legislation. And with the election of Donald Trump, DC insiders believe prospects are good for passing reciprocity legislation in 2017. The Truth About Guns awarded GOA Executive Director Erich Pratt with “Gun Hero of the Day” in January, after he forcefully articulated the pro-gun message during a feisty debate with an anti-gun CNN host. In June, this same CNN host invited Pratt back onto CNN for a rematch. 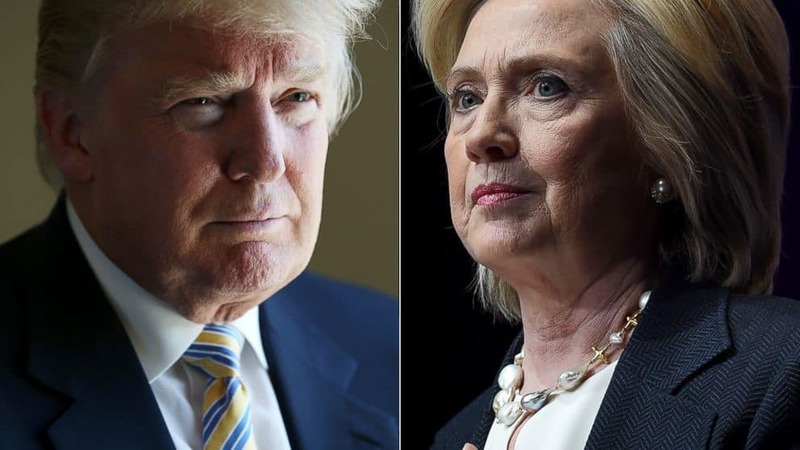 But after the dust settled, media outlets said the CNN host was “embarrassed,” “schooled” or “crushed” during the debate. 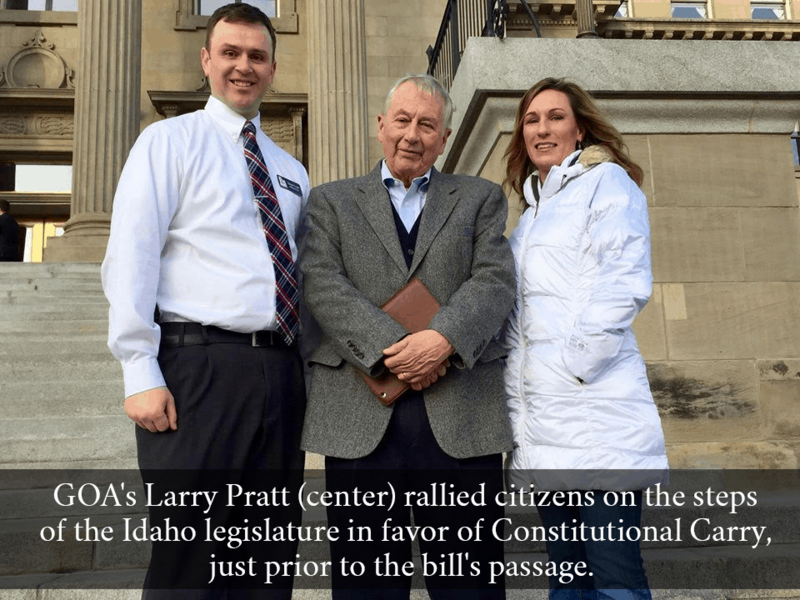 In two of the states where Constitutional Carry passed this year, Gun Owners of America energized gun owners and legislators to override gubernatorial vetoes. 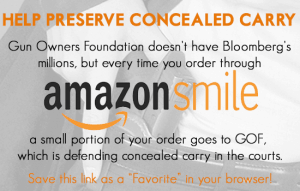 The loud, collective voice of gun owners in West Virginia and Missouri overpowered Bloomberg’s money and his misrepresentations about permitless carry. GOA lobbied Senators hard to oppose any justice nominated by Obama to fill the seat of Supreme Court Justice Antonin Scalia. 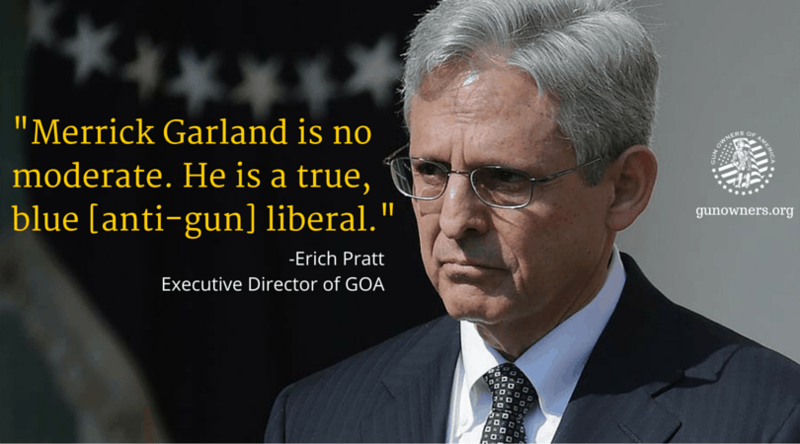 A couple of Republican Senators initially favored holding hearings or a vote to place Obama’s anti-gun nominee, Merrick Garland, on the Court. But that was until GOA launched a grassroots “blitzkrieg” into these Senators’ states. 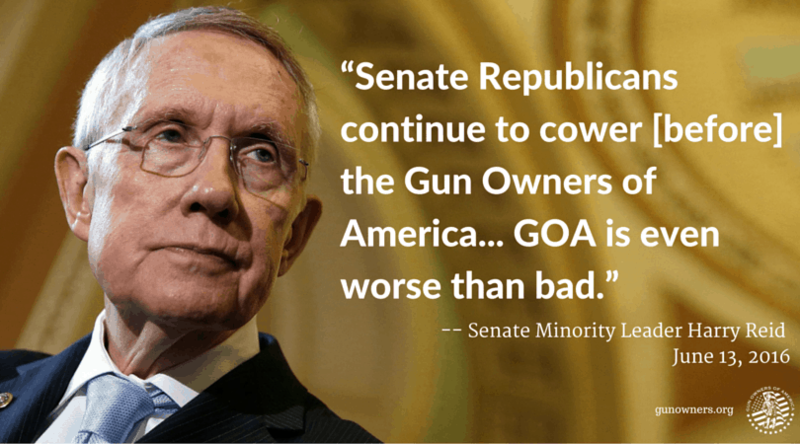 Having heard from their pro-gun constituents, these Senators withdrew their prior support. 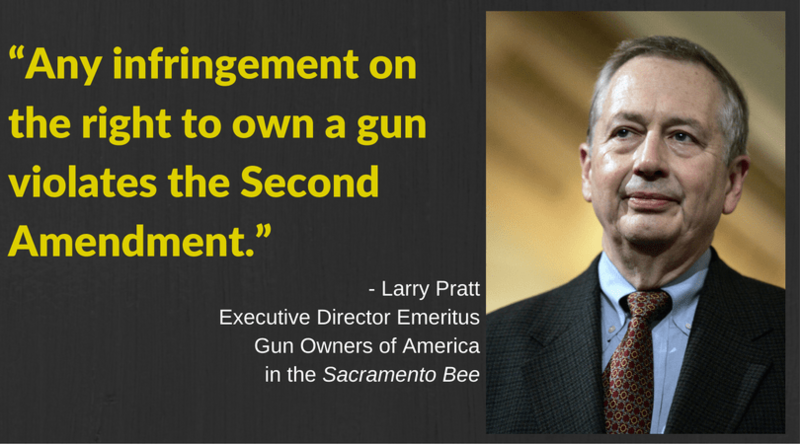 GOA fights against any and all infringements of the Second Amendment. This November, GOA rallied gun owners in Maine to oppose Universal Background Registration Checks on Election Day. The ballot measure, which was backed by millions of Bloomberg dollars, lost handily at the polls.